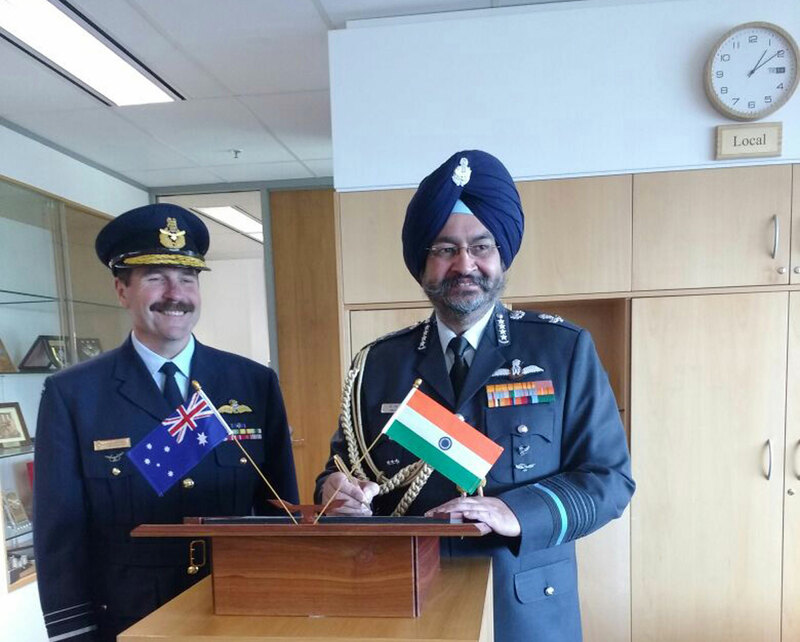 Chief of the Air Staff, Air Chief Marshal Birender Singh Dhanoa is on an official visit to Australia which commenced on September 19. The visit is intended to further strengthen the existing defence cooperation between the Air Forces of the two countries. 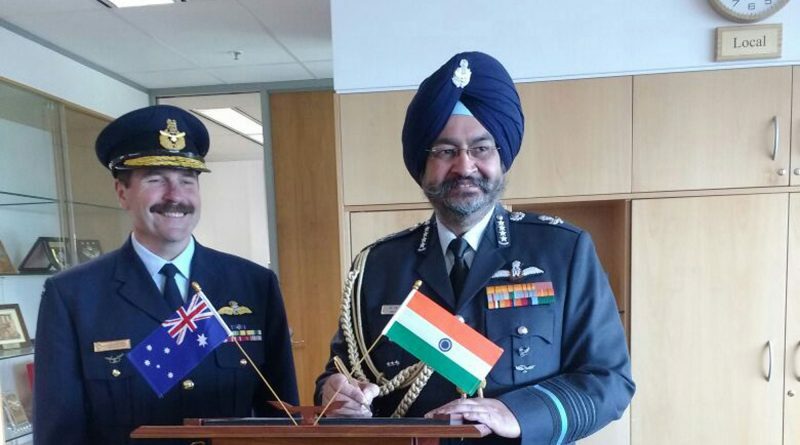 The Air Chief Marshal is scheduled to hold talks with top brass of the Royal Australian Air Force on security challenges being faced by the two forces in the current geopolitical scenario and explore ways to deepen defence cooperation. The main focus of the visit is on improving bilateral relations, promoting defence ties and exploring further area of defence cooperation between the two Air Forces. The CAS, during the visit, will also visit the Headquarters of Royal Australian Air Force and operational air bases. The visit concludes on September 22.